Just checked and the files without the reich eagle are ok...so if you give me permission I'll upload them here so that anyone can enjoy your mod without the eagle in the C.towers ! Now a different problem arises ! This is my load and mods order.. It works fine in the Academy but in the WAC 4.1 campaign its this ! is this incompatible with WAC ??? You need to install FixAllSubGWX. As I wrote mate, wait for WAC 5.0! Some pin pointed guidance would be great ! 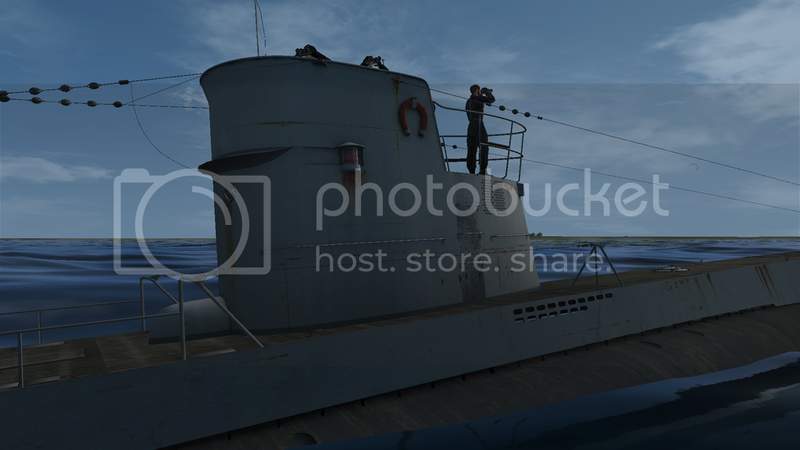 I have done with it...had to delete the tga eagle entrances with SH3 editor and now they are gone..going to test this in game and then if you give me permition I will upload it here for the people that want the U-boats without these eagles on the conning tower ! 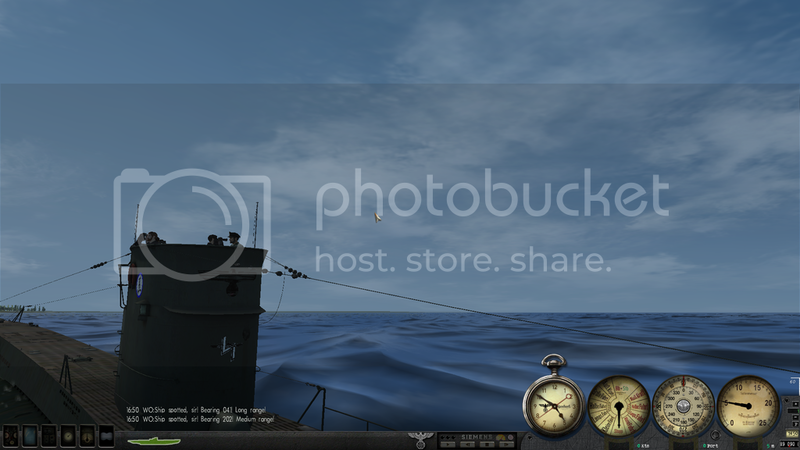 I'll be waiting for your permission to upload the file fixed with no conning towers ! With what you have done against the imperial eagle, you can upload your events anywhere and anyone, from my side there is no restrictions, as this compilation essentially build mods of many authors, claim on my part not. With regard to the suitability and solution of the problem using WAC 4.1, I'll give you a later recommendation, and are likely send mod-fix. Do you know hoch made all the improved subs except koval & wise models? They also look great with the light mapping! Yes, I know. At the moment (as they become available), I do the work (can you say did) on new models by Alex Wise. In addition, the already drawn a number of skins and camouflages. If you do need to WAC5.0 (which we are waiting for release), I can share with you their experience. All the best and success. Sure. I would like to add your reworked compilation also. Then all subs would get improved models in WAC5.0. If you want I can make the same mod to WAC 5.0 !? Anyway I'll do it for myself after your Mod Wac 5.0 its officially released so if you want that before or after just say it ! 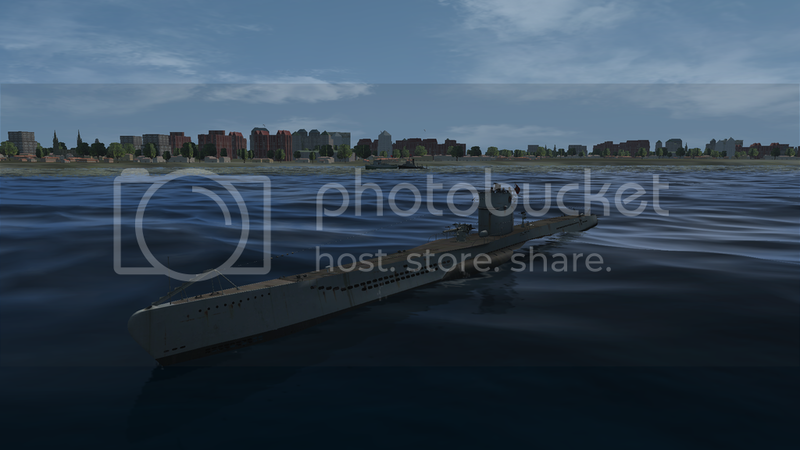 Great work on this U-boat compilation Ahnenerbe I am uploading The fixed No eagle and emblems version of this Mod of yours to my Mediafire page and will add a link in here soon its ready for the ones who want to use it ! Hi there every one ! ...Later on I saw that the Emblems were not of my taste so done the same editing and removed the emblems from the CT. If you want to download the Mod with this things changed please go to my MeadiaFire page on my sig , the Mod its under SH III Tweaks folder ! Please remember that this is the same Mod so you will have to uninstall the original version first and then install this one ! 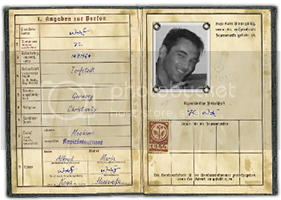 Thanks to Ahnenerbe for this awesome compilation and his permission to make this changes ! 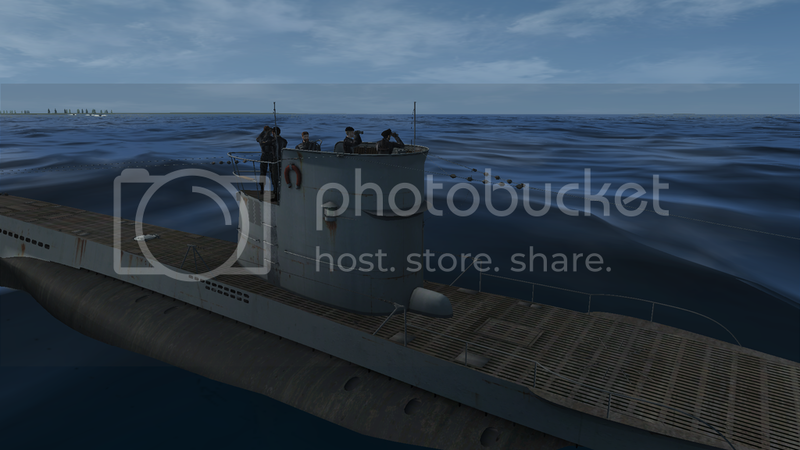 Good job, but soon the boat type 7B will be updated in the German U-Boats Compilation 2. Small issue, create a separate topic, or to continue to discuss this subject in German U-Boats Compilation? No problem Matey...I'll update this or do a new one based on the new compilation 2 ! I really like this mod. 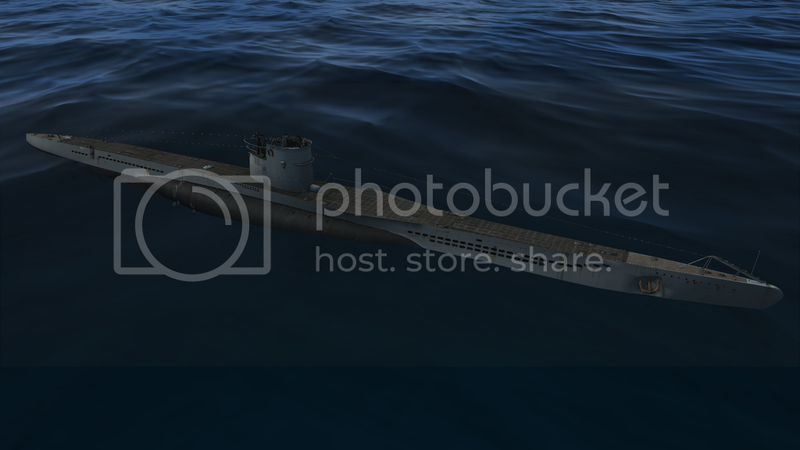 However this mod has made my U-boat skins obsolete. I may need to make a compatible version..